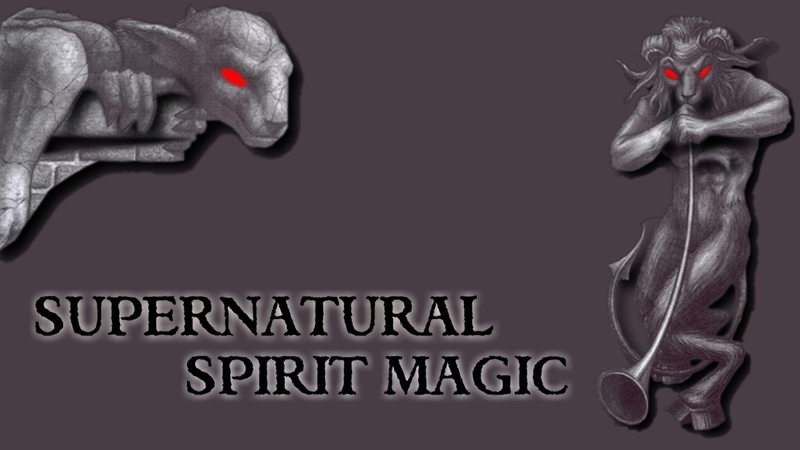 Have you had a supernatural incident in your life, ghosts, psychic attack, curses, Satanists, strange dreams, a presence in your house, or evil that follows you, seen strange things, heard them, felt a cold wind…? For the truly conscientious, Tim Rifat offers a year long service where you email if the supernatural spirits from the dimension that caused you evil begin to resurface so they constantly get decimated to keep them so decimated that the vermin cannot breed, survive and remain viable – total extermination. There are countless clairvoyants, psychics, new age guns, channellers, tarot readers, palmists, psychic cleansers, not one of them could stand up to an Archon, Insectile… that a Psi-Lord like Tim Rifat hunts in his incessant search for Psychotronic Fuel. The more powerful you are the more PF you need. Only a Psi-Lord has this depth and breadth of experience and has preyed upon every evil to develop the Psychic Warrior Shaman Power. This means Tim Rifat knows how to exterminate every evil supernatural spirit, Satanist Illuminati instantly; since they are all in the Psi-Lord’s HyperMatrix the evil is trapped in a HyperMatrix controlled by the Logos, Source. Since Tim Rifat is an avatar of the Logos, Source, the evil is trapped in a killing field so it can be turned into Psychotronic Fuel. If you want to rid yourself of any evil then only a Psi-Lord will do!